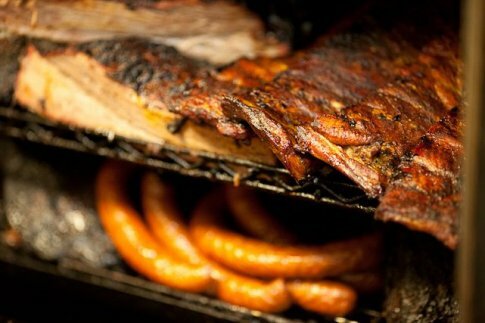 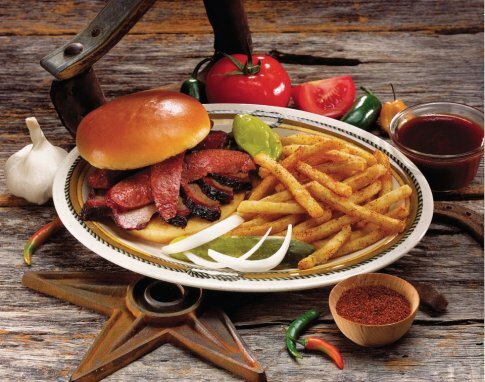 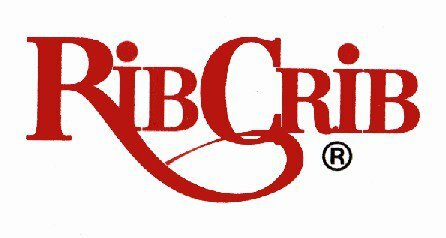 Rib Crib in Broken Arrow is an authentic award-winning barbecue restaurant with a menu that features high quality, slow smoked meats. 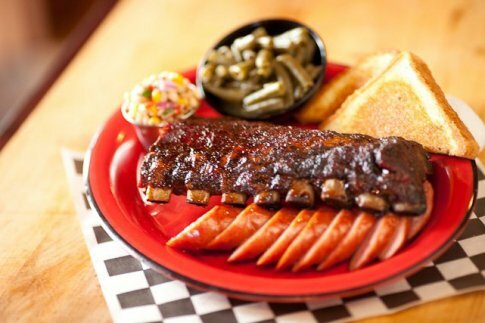 One step into the comfortable, casual dining environment will put you at ease with the thick smell of wood smoke and tangy barbecue sauce in the air. 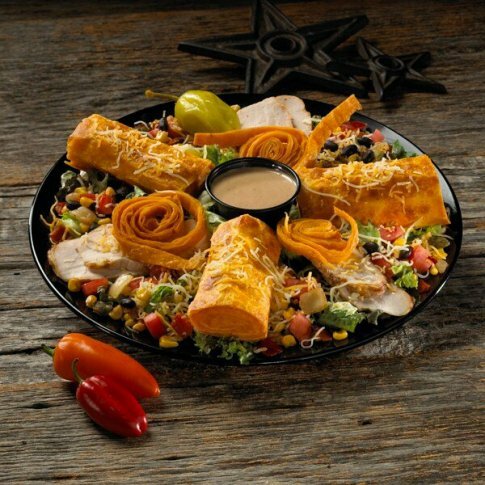 Begin your meal with an order of Rib Crib's famous smokin' chicken nachos, which combine tender smoked chicken, cowboy beans, cheese, tomatoes and peppers on fresh tortilla chips.